The Blacklist season 6 episode 16 review: Who is Virginia King? 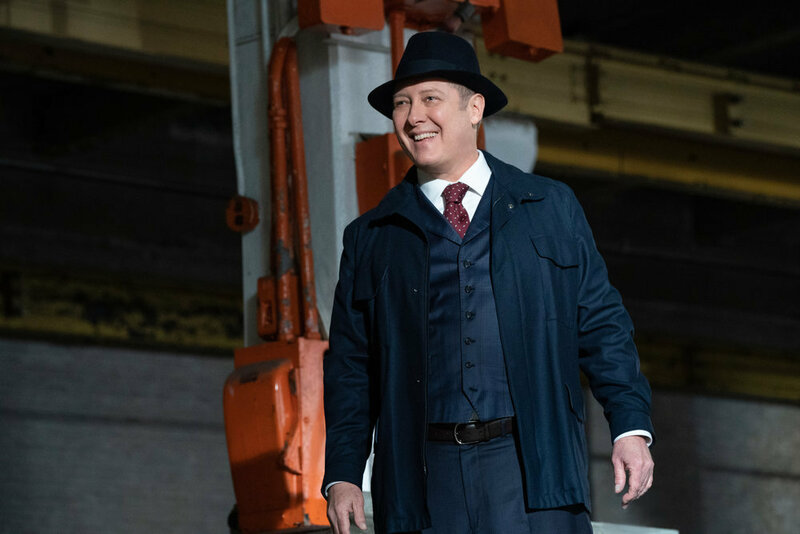 Tonight, The Blacklist season 6 episode 16 brought you “Lady Luck,” and fairly early on tonight, we got a chance to learn a little bit about the title character. She’s a particularly strange woman who showed up in front of Reddington’s associate Henry Morris and worked to turn a little bit of his luck around. While Reddington grew frustrated with the thought of Lady Luck messing around in his business, he also had another goal on his mind: Finding a way to uncover the people responsible for betraying him. To paraphrase some of Reddington’s words, he’s going to punish whoever sold him out in the world way possible. Reddington eventually pawned off the Lady Luck case to Liz, explaining how Lady Luck works and how she encourages the people she meets to “bet on themselves.” In the case of Henry, apparently he has done some business with the Third Estate (who are tied to the government conspiracy), and most of the people she works with have a tendency to turn up dead. As it turns out, Henry was forced to do some killing himself via Lady Luck’s orders as a way in which to turn his life around. The person he eradicated was actually someone with a gambling problem herself. Lady Luck eventually visited another potential client, someone who she gave some of the same “encouragement” to. She was going to have this guy kill Henry, but the Task Force was able to get there in time. What’s so funny about Lady Luck as a character is that aside from her criminal dealings, she seems to just be a sweet grandmother. The FBI was able to draw her out briefly, but once she sniffed out a problem or two, she left. Eventually, Aram was able to profile Lady Luck — and, as it turns out, a really tragic story. Agatha was a woman who lost everything at the time that she gave birth to her daughter. She ended up receiving a fortune because of her husband’s lottery ticket, and she used that money in order to fund a criminal operation. It turns out that this guy was actually still alive, at least technically. The FBI found her, and that’s when she gave her speech about how she was looking to help suffering families and give them a second chance at life by eliminating burdens. Here’s the crazy news — at the end of episode, Lady Luck’s daughter is going to be taking over! Want to get some more news regarding The Blacklist in video form? Check out the latest at the bottom of this article! 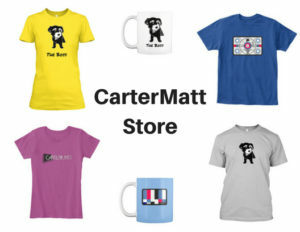 For more news, subscribe to CarterMatt on YouTube and also take a look at our show playlist for some other insight. 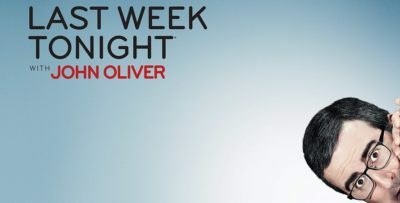 Let’s move back to the James Spader storyline tonight, as we saw his character do a little bit of interrogating while out on the West Coast. He went after numerous different associates, and wasn’t it great to see a lot of Smokey Putnam along for the ride? The question that he asked his “pals” was rather simple: Did they turn him into the police? While a lot of his associates did take advantage of his imprisonment in order to make a little bit of money for themselves, that doesn’t mean that they turned him in. With one, he determined that even if they didn’t turn him in, they still screwed him over enough to be worthy of a bullet to the brain. Here’s one of the big twists that we ran into in this case: As it turned out, Smokey knew more about one of Reddington’s associates than he let on. Really, it felt like a lot of this song-and-dance was a way for Reddington to really expose Smokey for some of his acts. The funniest thing was that after sending Smokey through the metaphorical moon-door, Reddington chose to celebrate himself and a charitable contribution. After Smokey’s death, Dembe expressed concern that Reddington’s actions were too harsh, and that’s when he made it clear: This was a message to anyone who knew the truth. Tonight, Ressler decided to go rogue in his search for some more information on Liz Keen’s mother. He’s trying to get all of the information on her, but he’s also not exactly finding a lot of people interested in conversations on her. Ressler tried to pass things off with Liz that he wasn’t really investigating Katarina, but he lied. He said that only to then go to MJ and try to cash in a favor or two. Eventually, an important name here did surface — Virginia King. Is this woman Katarina’s mother, and in turn, Liz’s grandmother? That’s something to think about for the next week. Want some more news on the next new episode of The Blacklist?